Tropical islands are one of the best getaways that rejuvenate your senses. 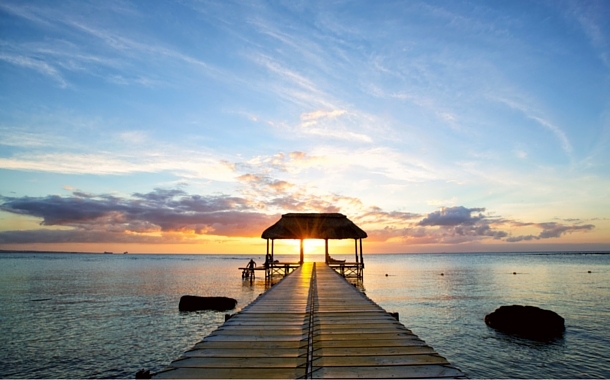 Mauritius is one such scenic destination which will sweep you off your feet. Swaying palm trees, white sandy beaches, refreshing sea breeze and crystal clear waters will evoke the photographer in you. 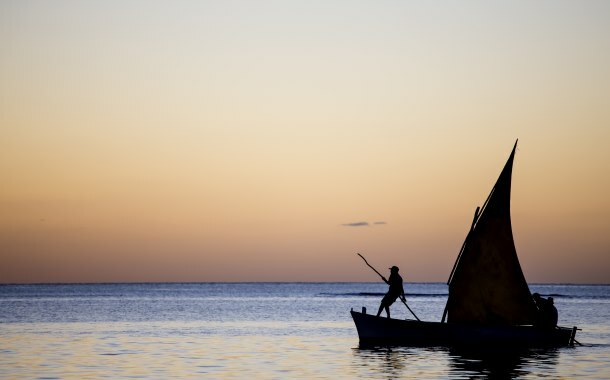 Adorable sea creatures, thrilling watersports and delectable seafood will make your holiday in Mauritius an unforgettable one. It’s the erfect destination for all kinds of travellers - be it the honeymooner, the solo traveller or a group of friends. 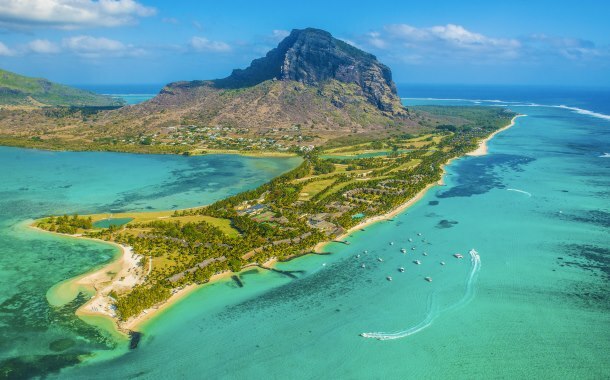 The blue lagoons invite you; so without any further delay, book your Mauritius tour packages and explore this paradise of the Indian Ocean like never before. 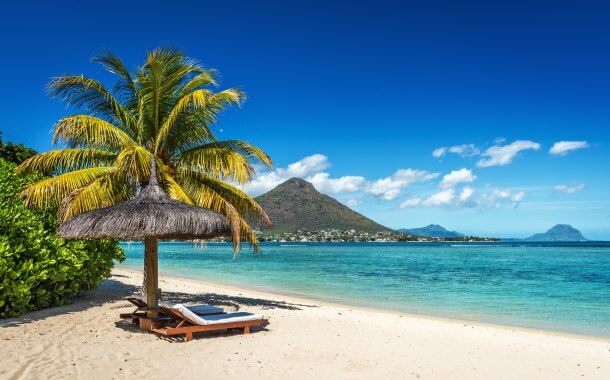 Take a look at the top 5 beaches of Mauritius. Picture this - talcum-white sand, soft clouds playing in the blue sky and happy faces enjoying watersports, sounds exciting? 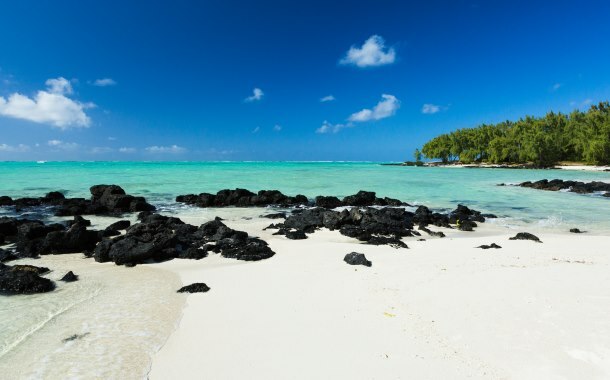 Then, Ile aux Cerfs Beach is all you need. It’s a hot spot for couples, golfers and families. Indulge in adrenaline-pumping activities like parasailing and banana boat rides to unleash the adventurer in you. It’s a beautiful beach with white sand, casuarina trees and turquoise water. You can jog, do aerobics or indulge in water skiing. The sunset time is amazing when you can capture nature’s beauty at its best. One of the famous beaches, Blue Bay Beach is ideal for swimming and underwater scenery. The Blue Bay Marine Park is the biggest marine park in Mauritius. You can indulge in glass bottom boat rides, snorkelling etc. 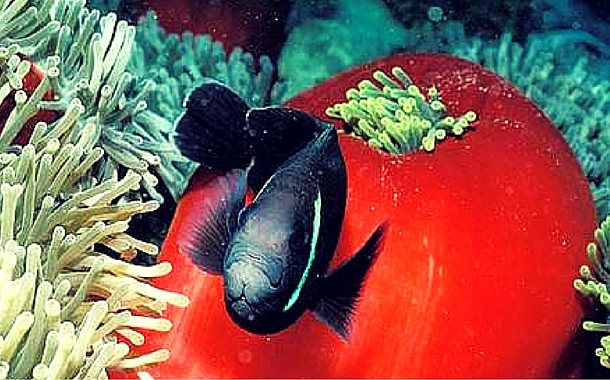 Experience tranquility while you treat your eyes to the breathtaking corals and the colourful sea creatures. It is an amazing place where you can enjoy the picturesque view of Grand Bay. Bask in the sun while you sip fresh juices and refresh your soul. It is also a popular spot for watersports. A perfect place where you can capture shots of the changing hues of the sky and boost your creativity. Jog or walk along the beach with music playing in your ear phones and satiate the beach lover in you.